Each Modern is pleased to present the exhibition of legendary Taiwan photographer Teng NanKuang (鄧南光 a.k.a Deng NanGuang, 1907 -1971). With the full support of the artist family, the last group of vintages from the Estate will be shown to the public for the first time. 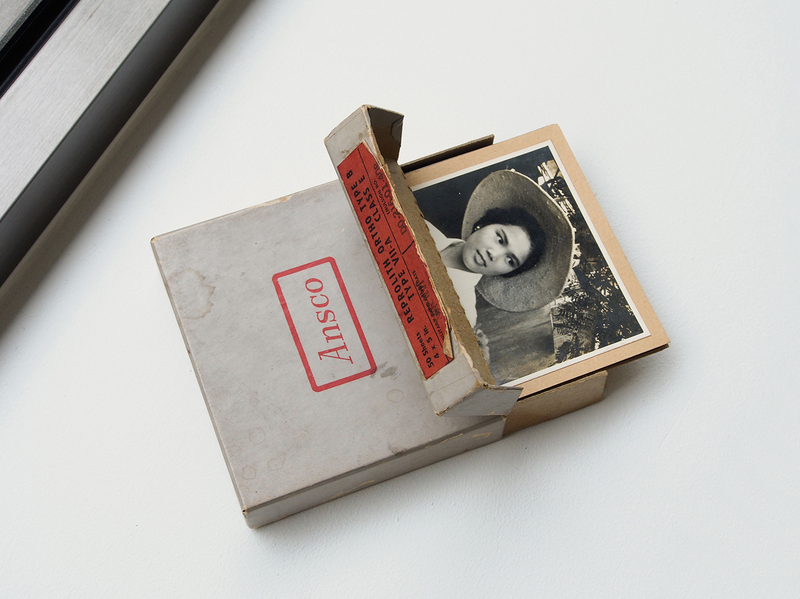 The works by Minox IIIS, the spy camera Teng frequently used in the 50’s and 60’s, were printed both 11×14 print and a tiny contact print, mounted on a paper and chronicled its technical information on verso. The other group of prints are rare large gelatin silver photographs finished in intense poetic quality. Alongside these works we discover tranquil still-lifes and landscapes one had never seen in Teng’s works before. Teng NanKuang (鄧南光 a.k.a Deng NanGuang, 1907 -1971), famous for realism documentary and female portraits, was among the first generation of pioneering Taiwan photographers studied in Tokyo. After returning to Taipei, he opened his studio and led the photography societies in Taiwan until his death. As a leader, an activist, an educator, a critic and a camera enthusiast, Teng was the great figure holding both rationality and sensibility to create fresh photographs with innovative individuation.